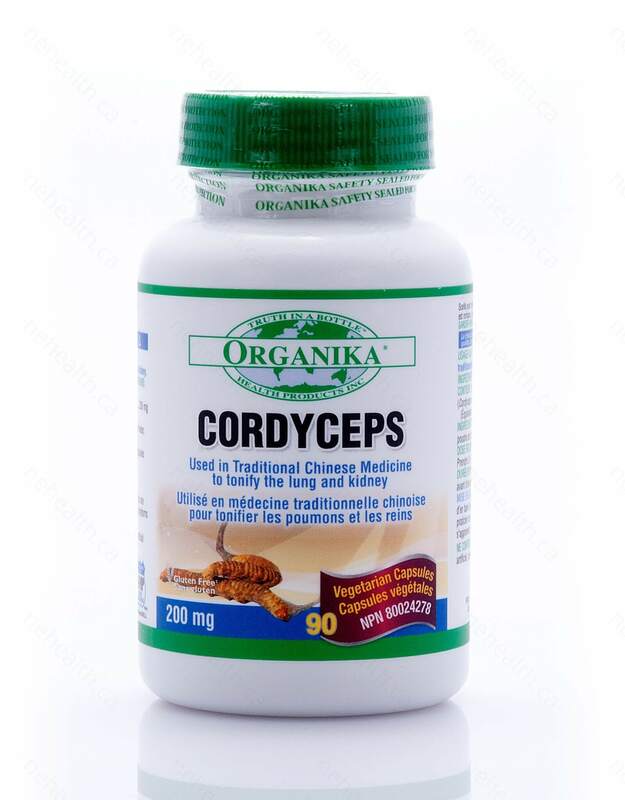 Cordyceps Mushroom Extract by Organika is considered in Traditional Chinese medicine to be a cure-all due to it’s wide ranging list of benefits. 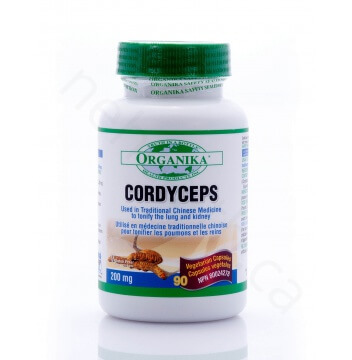 Cordyceps Mushrooms are used to: supports healthy immune system, fights against viral and bacterial infection, supports liver and nerve function, high in vegetable proteins, anti-allergy and anti-aging properties, and can also be used to treat high cholesterol, poor libido, lung cancer, coughs, asthma, and chronic kidney failure. Non-medical ingredients: Brown Rice Flour, Magnesium Stearate, Vegetarian Capsule (Pullulan/Hypromellose). Does Not Contain: Dairy, egg, artificial preservatives, colors, artificial sweeteners, yeast, wheat, corn, soy, or gluten. 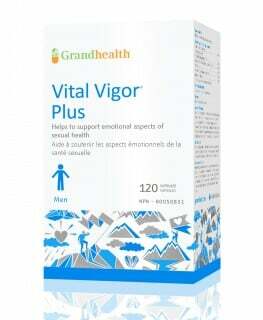 * Consult a health care practitioner prior to use if you are undergoing chemotherapy treatment. Do not use if you are pregnant or breastfeeding. Khan, Md, et al. 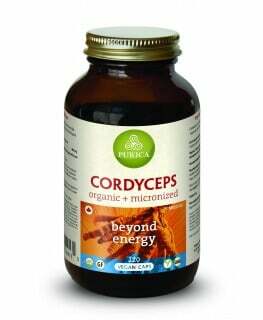 "Cordyceps Mushroom: A Potent Anticancer Nutraceutical. 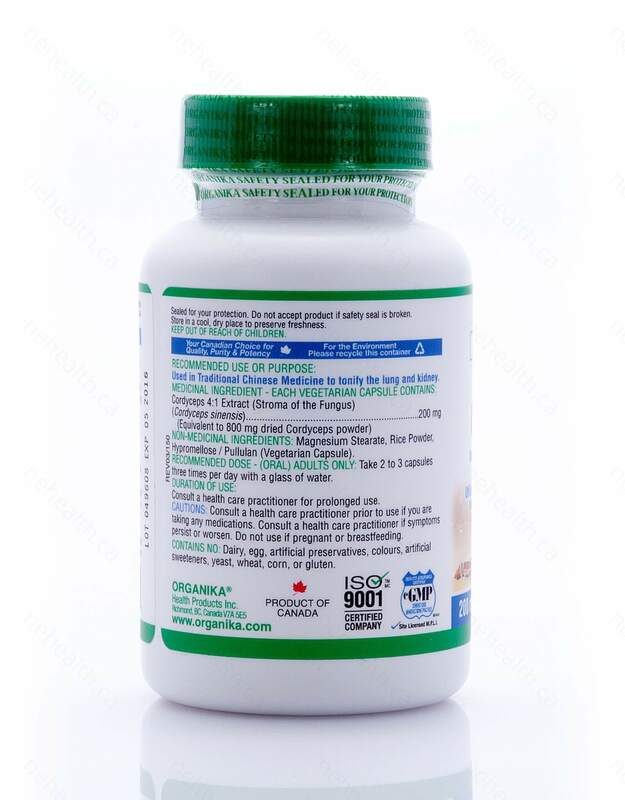 "Open Nutraceuticals Journal 3 (2010). Cho, Jungsook, et al. "Antioxidant and memory enhancing effects of purple sweet potato anthocyanin and cordyceps mushroom extract." Archives of pharmacal research 26.10 (2003): 821-825. Das, Shonkor Kumar, et al. "Medicinal uses of the mushroom Cordyceps militaris: Current state and prospects." Fitoterapia 81.8 (2010): 961-968. Halpern, Georges M. Cordyceps: China's healing mushroom. New York;: Avery Publishing Group, 1999.